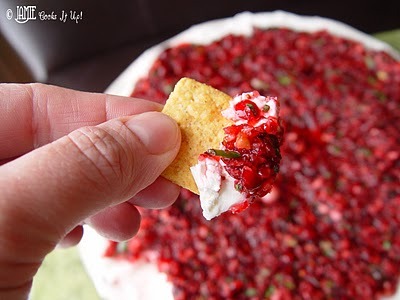 This yummy cranberry cream cheese dip looks like it would be a fun Christmas party appetizer. I think we will have to give it a test run before then. You can get the cranberry cream cheese dip recipe over at Jamie Cooks It Up.